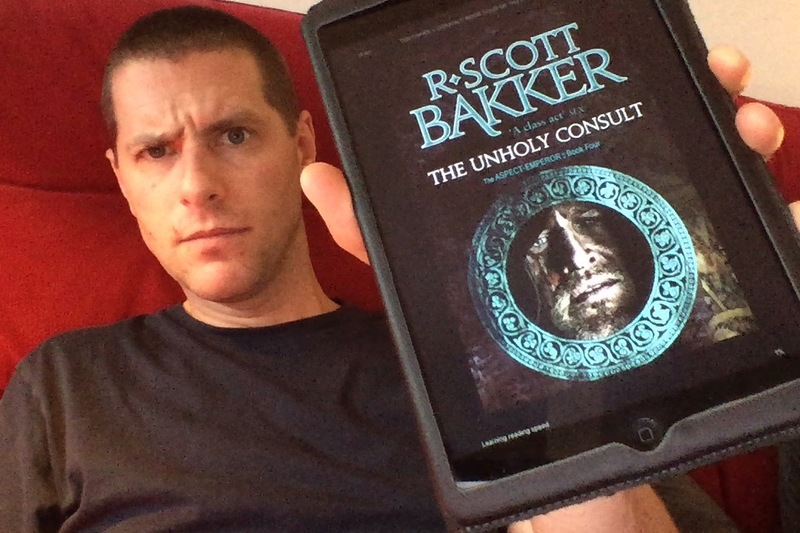 Luke reviews The Unholy Consult by R Scott Bakker, and wraps up his thoughts on the Aspect-Emperor series in general. This was written by Luke Burrage. Posted on Saturday, October 28, 2017, at 3:39 pm. Filed under Podcast. Bookmark the permalink. Follow comments here with the RSS feed. Both comments and trackbacks are currently closed.